The Velux Centre Pivoting Window Key Lock is for use with VELUX Centre-Pivot Windows - GGL & GGU. Extra security comes with this simple lock that reinforces the 'click shut' mechanism at the top of your VELUX roof window. 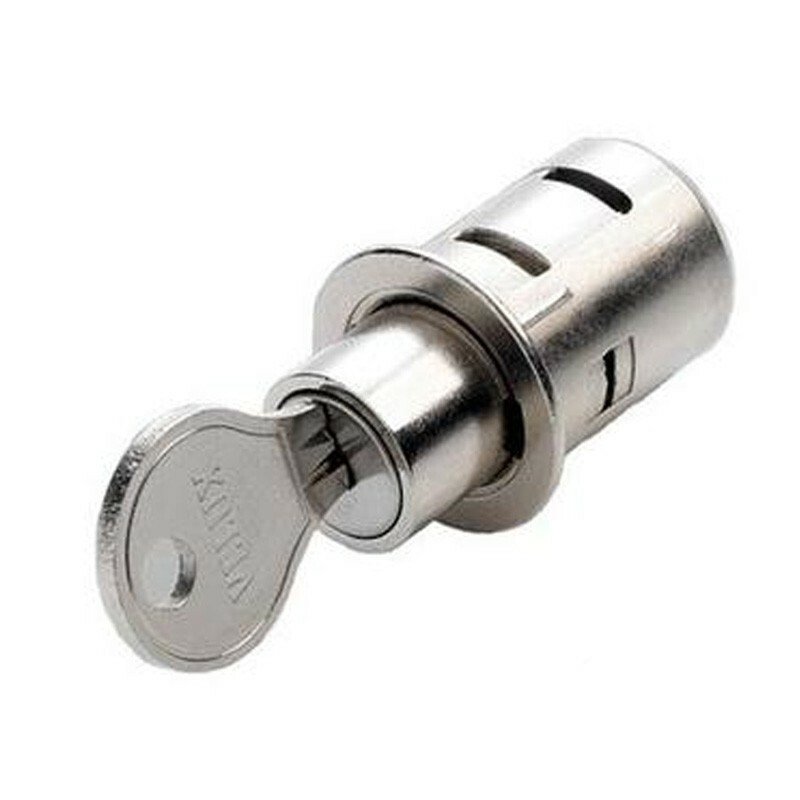 You can fit this lock into the window frame yourself. When the safety device is locked, it is not possible to open the sash, but the ventilation function of the window will still work. 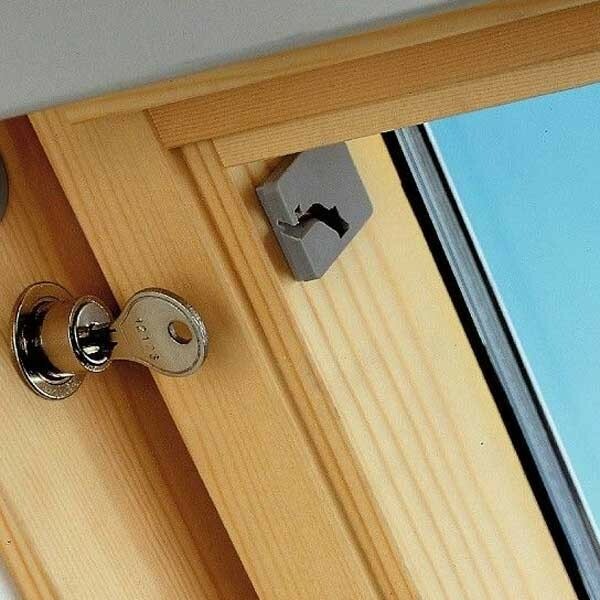 Please note, the Velux ZOZ-012 window lock cannot be used on Top-Hung windows GPL, GPU, GHL and GHU.